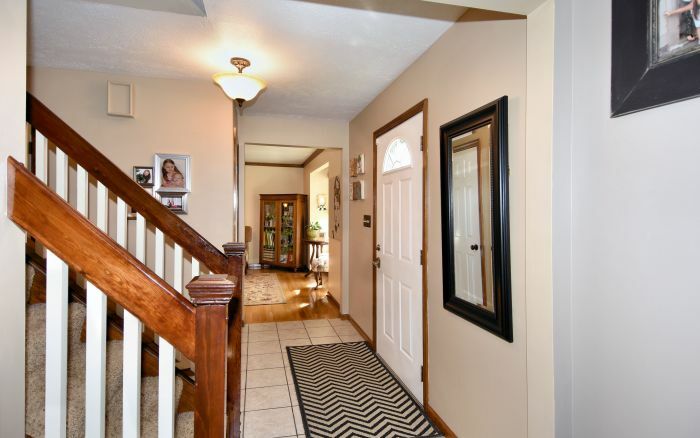 MOTIVATED SELLER - Quick close available to get you in before the new school year! 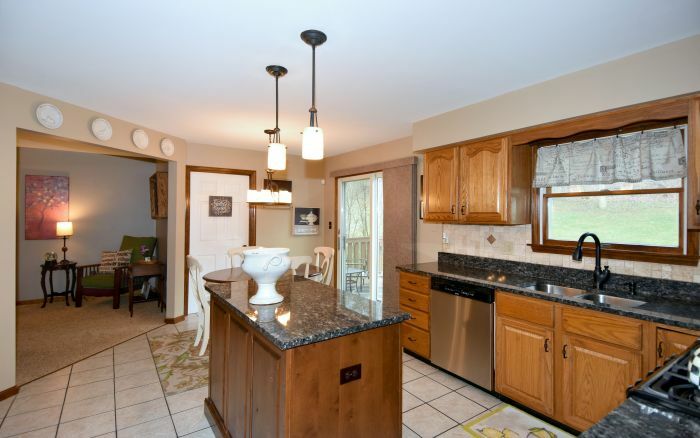 A well maintained interior, lovely updates and wooded home site make this home an exceptional find. 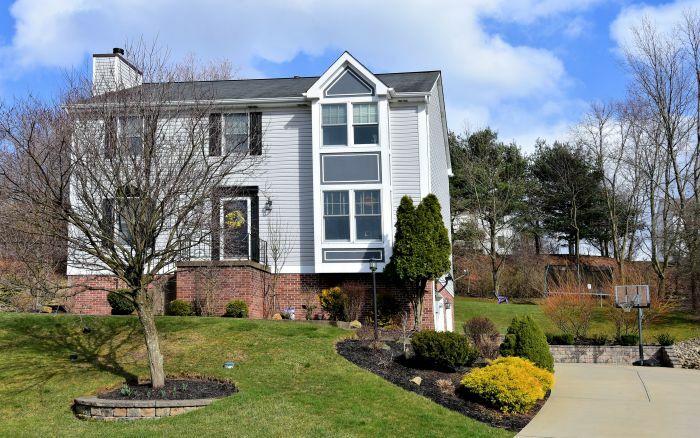 Offering a thoughtful floor plan, this two story residence in Pine Township is ideal for entertaining. 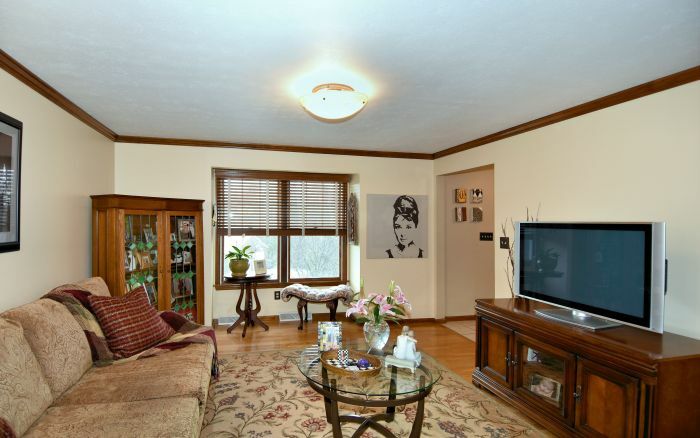 Elegantly inviting, guests are welcomed into the living room and dining room with hardwood floors. 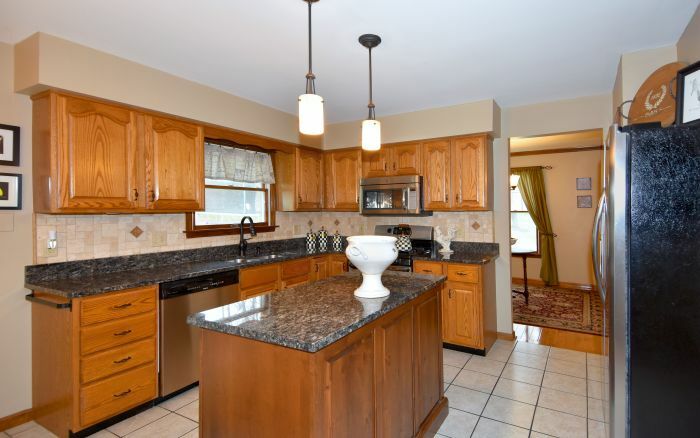 The chefs kitchen is defined by its stainless appliances, travertine tile accents and granite counters. 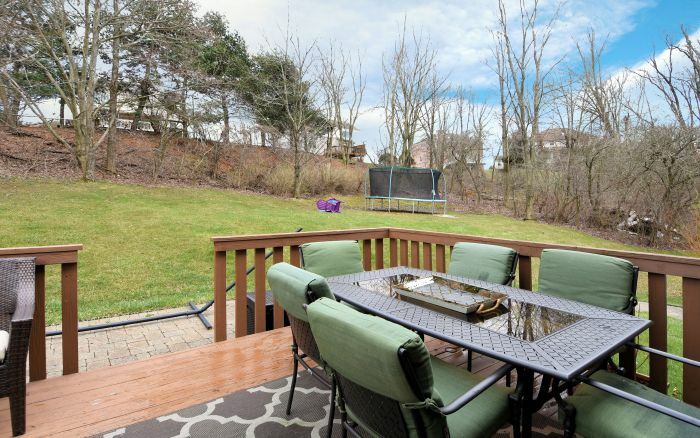 The tree-lined backyard, open air deck and patio with retractable awning can be accessed from the sunny breakfast area. 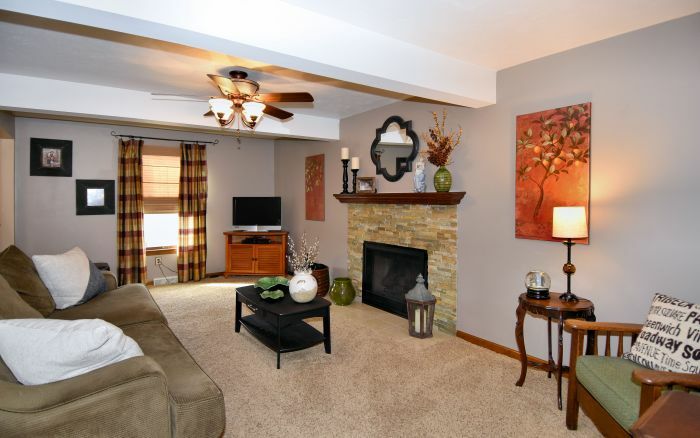 A handsome slate stone fireplace sits as the centerpiece of the spacious family room. 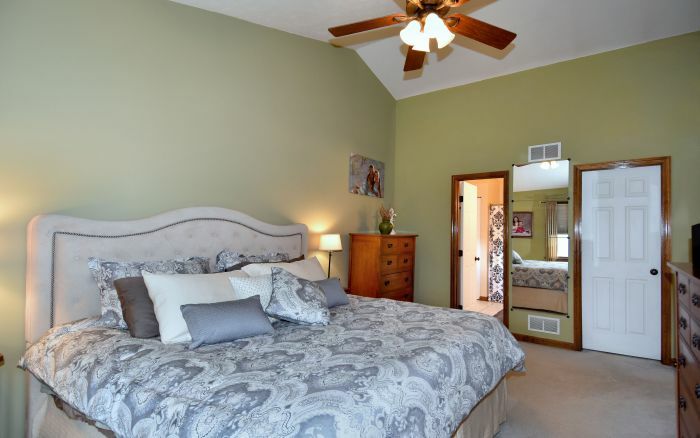 Four light and bright bedrooms provide privacy, with the master suite boasting a walk-in closet, vaulted ceiling and bath with two sinks. 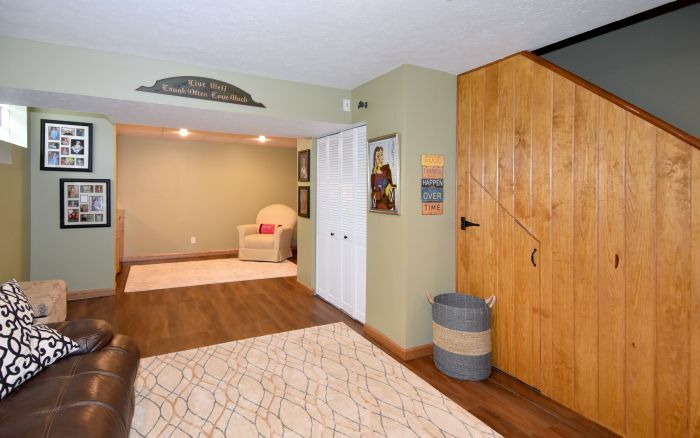 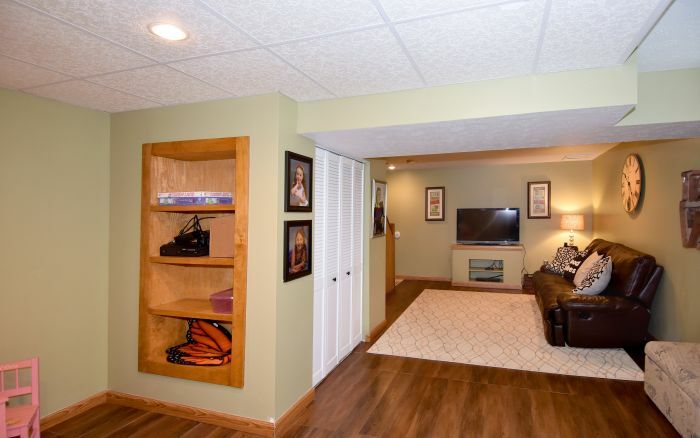 Designed with a wet bar, the finished lower level is a versatile space. 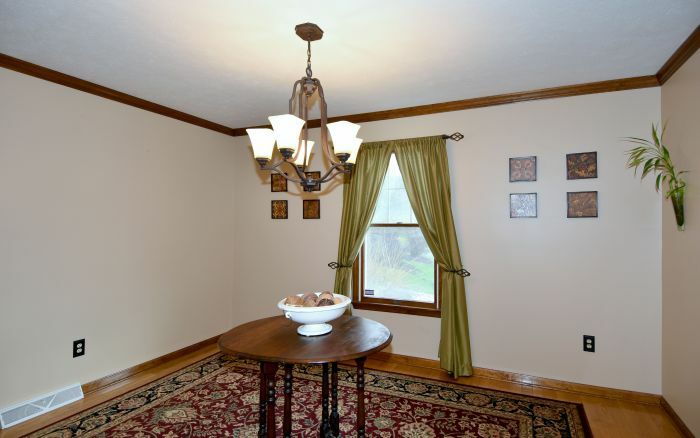 A first floor laundry room, newer carpeting, security system, newer central air and newer interior lighting are among the finishing touches. 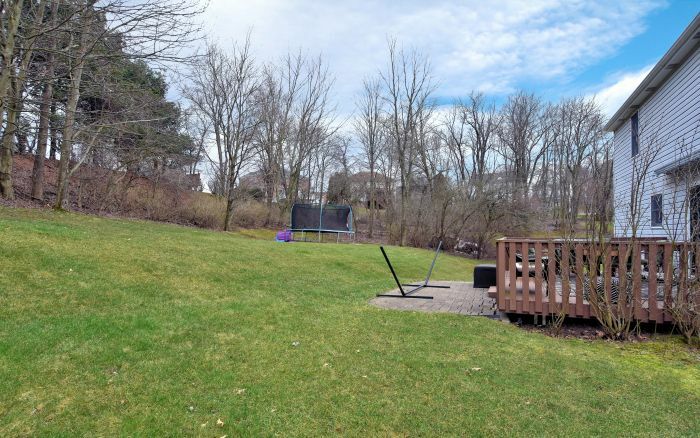 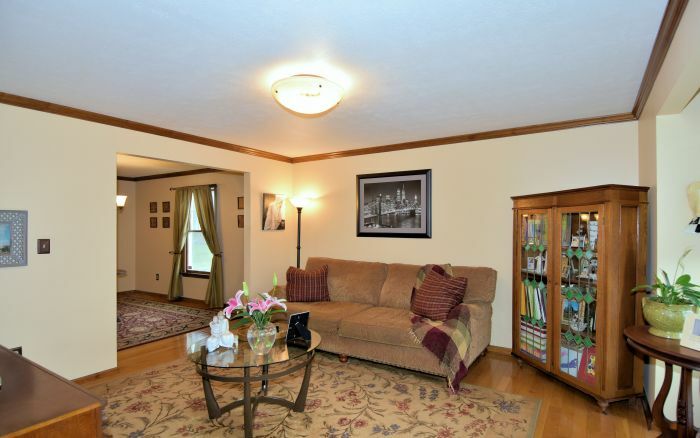 Walk to Pine Towne Center from the convenient Cloverdale neighborhood location. 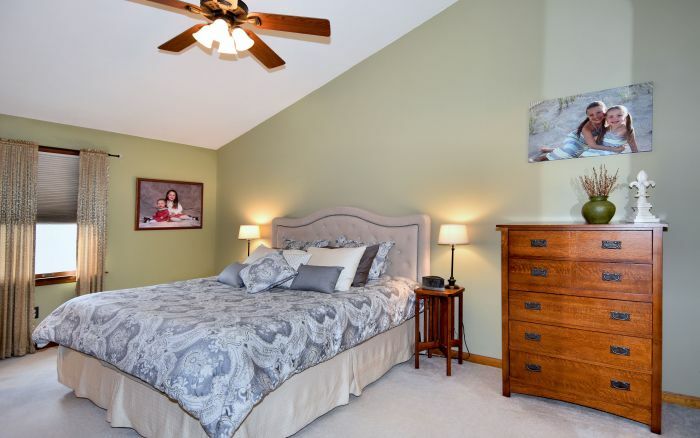 Close to Cranberry and Wexford, retail, dining and medical establishments are only moments away. 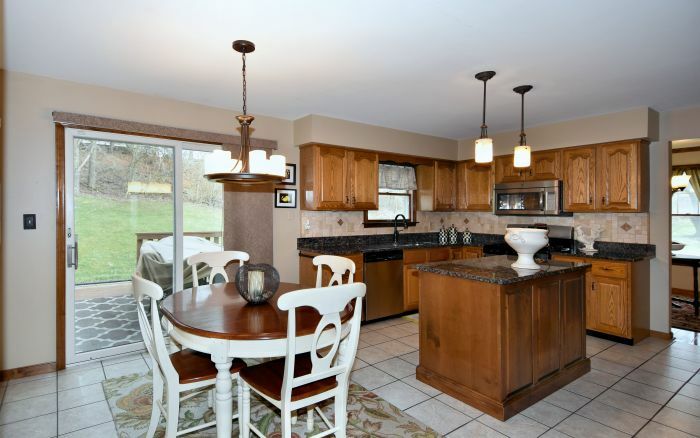 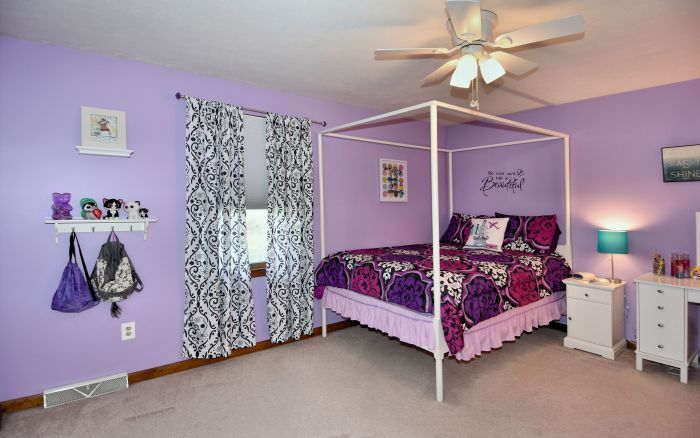 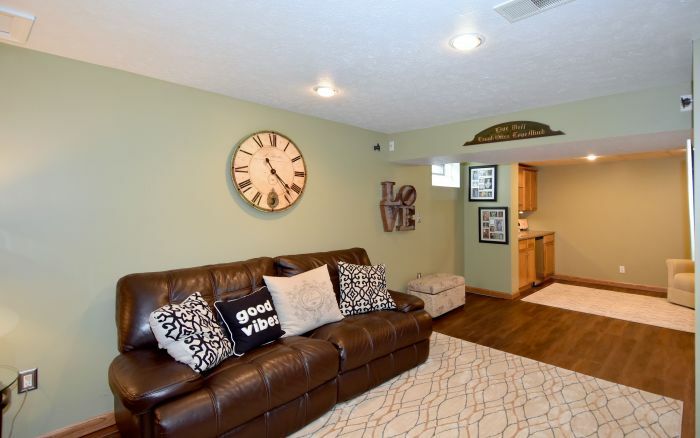 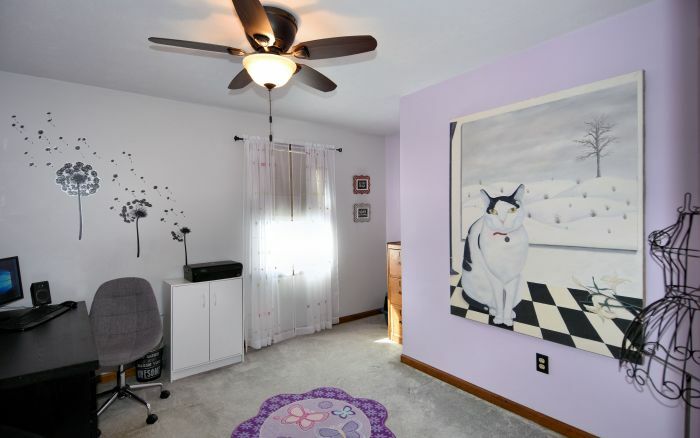 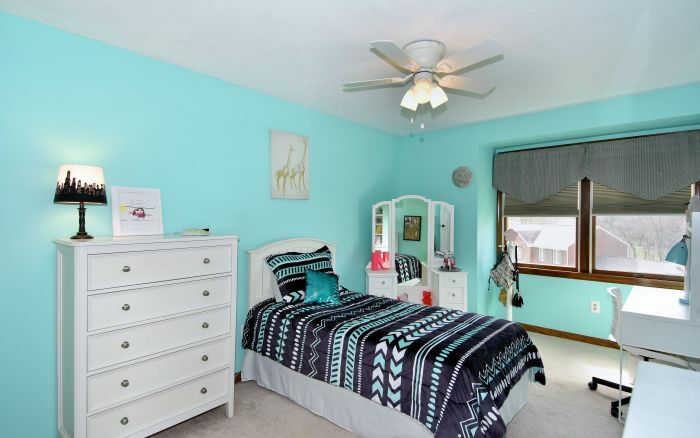 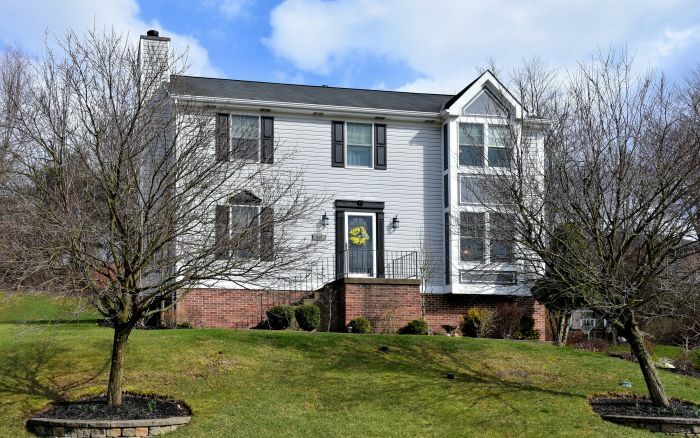 This move-in ready home is a quick drive to the Pa Turnpike, I-79 and highly acclaimed Pine-Richland School District.